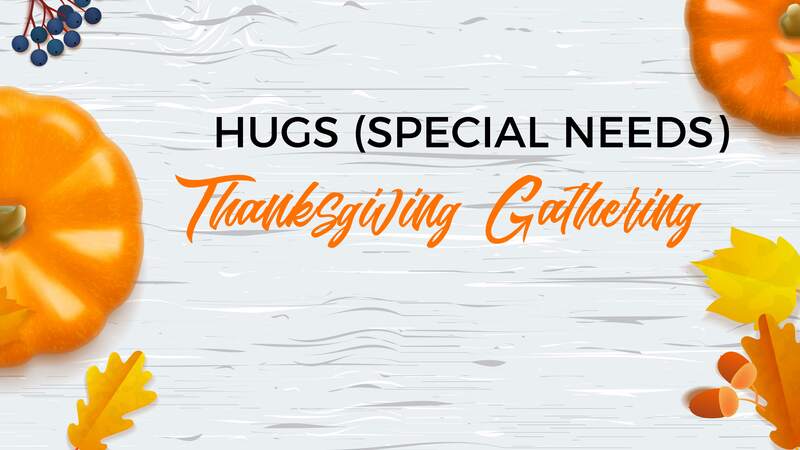 We can’t wait to gather together to celebrate the amazing things the Lord is doing in our HUGS Ministry. This is going to be an incredible time to connect, share a meal, and grow as a family. All families and volunteers are invited to come enjoy food and fun! !